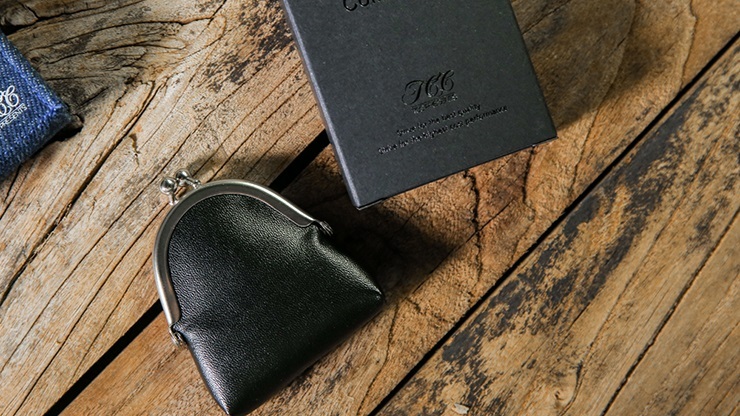 A great coin magic act starts with a very nice coin purse. Made with silver metal and artificial leather. 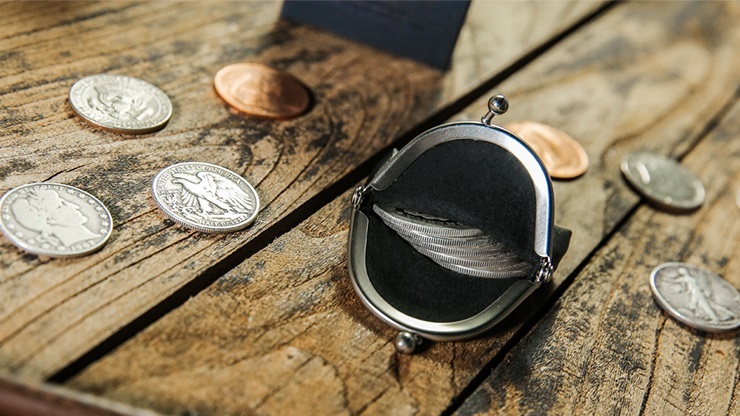 You'll love the soft material inside to protect the coins. It can hold 5 silver dollar coins at the same time. The bottom u-shaped design perfectly covers the coins in the bag and reduces the shaking when in motion. Perfect for any coin routine!